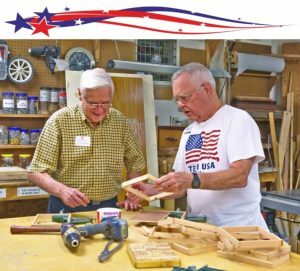 If you have a taste for sawdust and a knack for knots, our wood working shop will satisfy even the most seasoned enthusiast. We provide a full range of hand tools as well as power tools to carve out your niche in the wood working realm. Build your bird house or your napkin holder or even construct a custom made wood stool for your visitors. 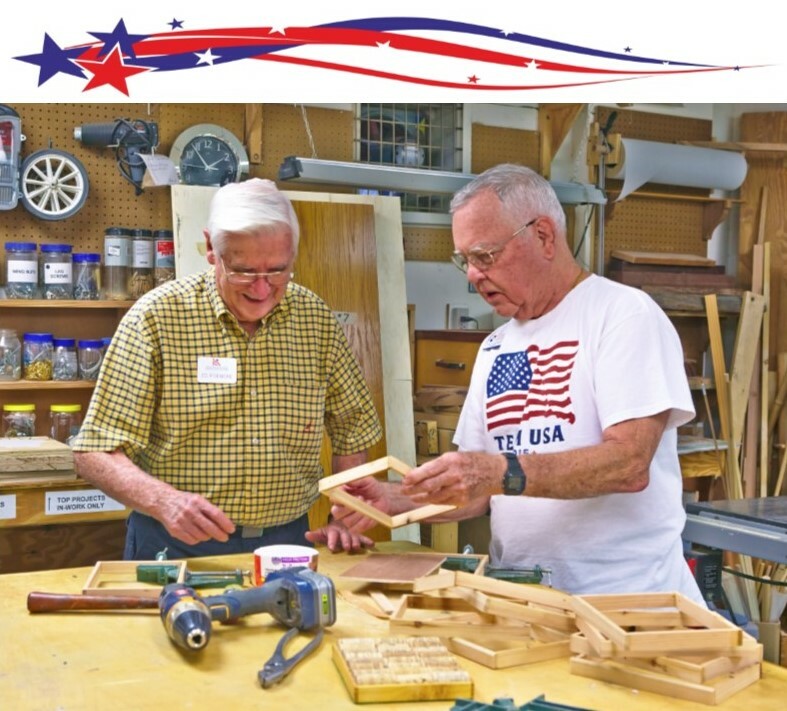 In any case, our wood working shop will meet a good range of your needs.